Nol-Tec Europe s.r.l. is a leading partner for the development, planning, design, supply and installation of turnkey systems, subsystems and individual units in the fields of bulk material handling. 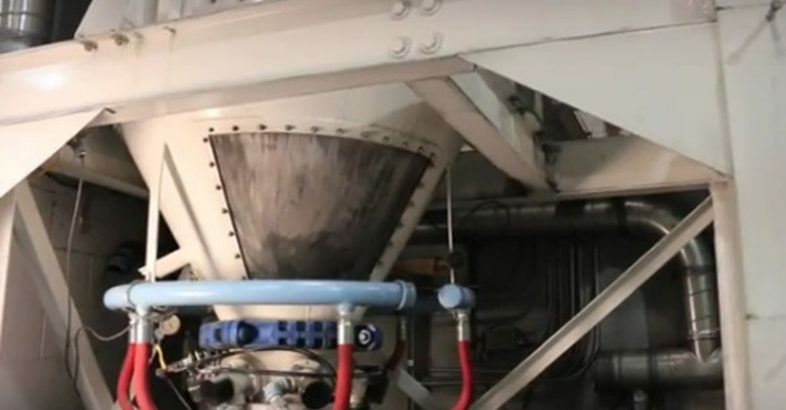 Our product range: Pneumatic Conveying Systems, Pneumatic blender, Dosing and Weighing, Dry Sorbent Injection System and Spryer Draying, including documentation, maintenance and after sales services. In the field of bulk material handling technology, we provide individually manufactured, single machines and turnkey systems to our customers, to be able to offer a customized solution in each case. Nol-Tec’s ceramic double disc valve is suitable for pneumatic conveying system with highly abrasive products. The ceramic structure adopted on sealing surfaces drastically reduces the degree of valve wear and maintenance costs. Also the wear of the surfaces during operation helps to increase its seal. Power and Energy, Food, Environment, Animal Feed, Pharma and Chemical industry, Foundry-Steel, Refinery, Rubber-Tire, Glass-Fiberglass, Plastic, Building Products, Mineral-ceramic. 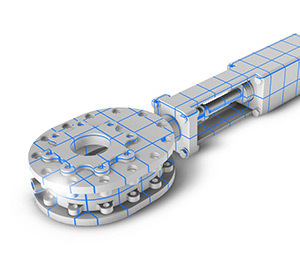 More information on Nol-Tec Europe s.r.l.